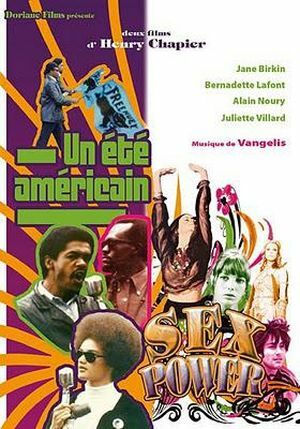 Un été américain DVD cover. This film is evocating solidarity of young left Californian militants with Black Panthers organization in 1968. 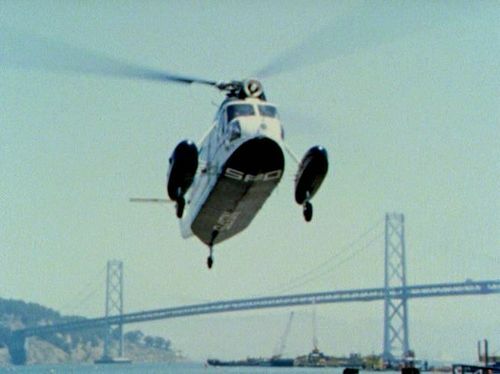 Landing S-62 of San Francisco & Oakland Helicopter Airlines, changed to a S-61N seen below, in the last pictures of this scene. Reg. N975, Serial 62006. Reg. 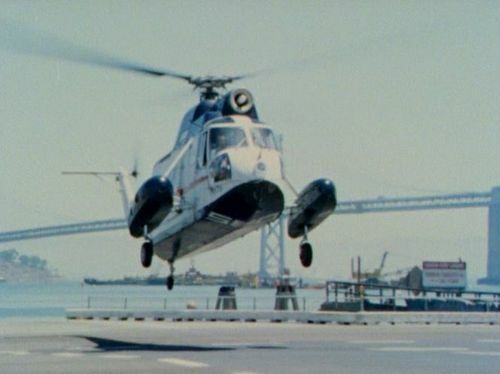 N975 Sikorsky S-62A of SFO Helicopter Airlines. Reg. 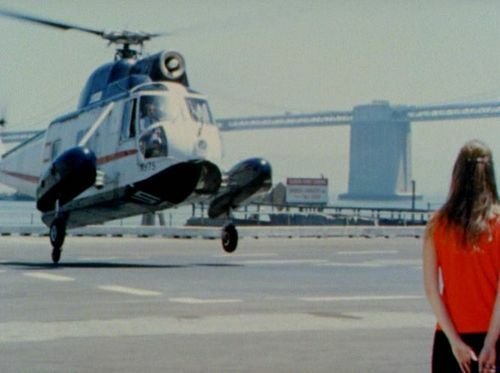 N94569 Sikorsky S-61N of SFO Helicopter Airlines. 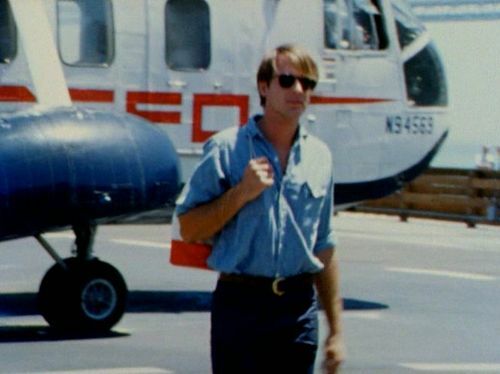 This page was last modified on 18 October 2015, at 23:38.